Happy Saints: Happy SAINT Valentine's! 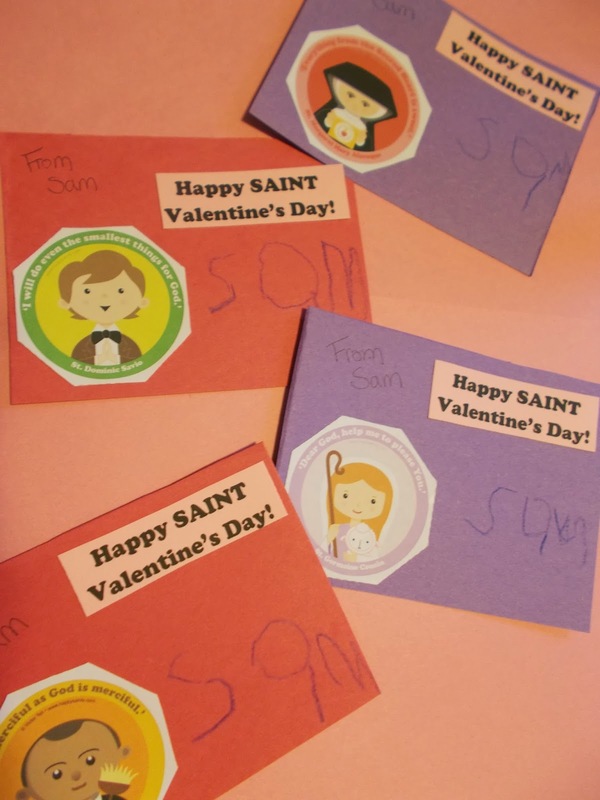 "My four year old had his first school Valentine's party at preschool yesterday. He was so excited and of course brought home lots of candy!